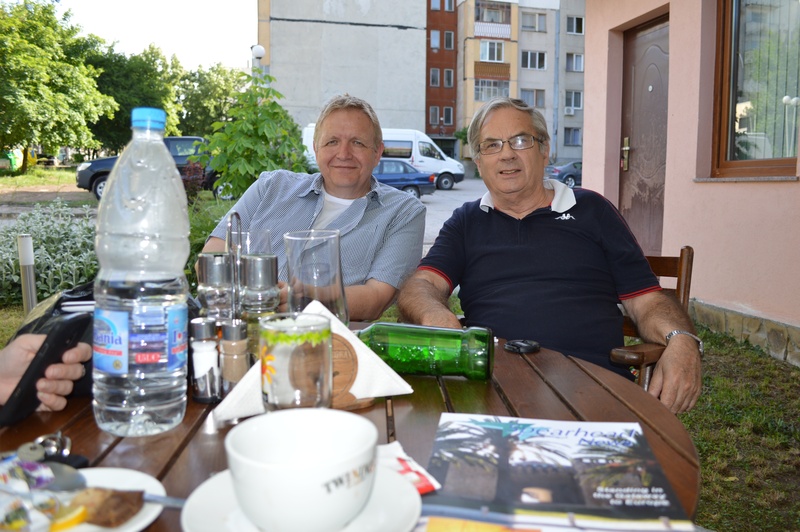 I travelled to Bulgaria towards the end of May to meet with the guys from Bulgarian Christian TV to talk about doing some programmes with them and working with various pastors that they have input into. While there I spoke to a group of churches they had brought together. 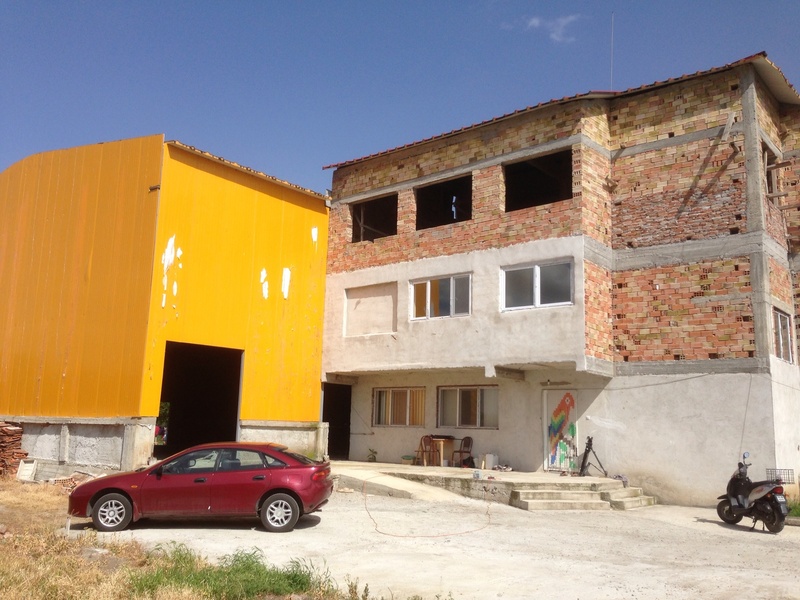 They already have three small studios and a mission house at their centre in Yambol and are well on the way to completing a facility capable of holding three hundred people. I first met Blagovost and Katia who head up the station through some mutual friends and our relationship has built over the last year. They kindly came and filmed the first semester of our Roma Pastor Leadership Training School, edited it and provided us with finished HD DVD’s which are now a great resource for the pastors to reference and use with their people. We are currently planning to run a leadership training course with them and their contacts which is very exciting. 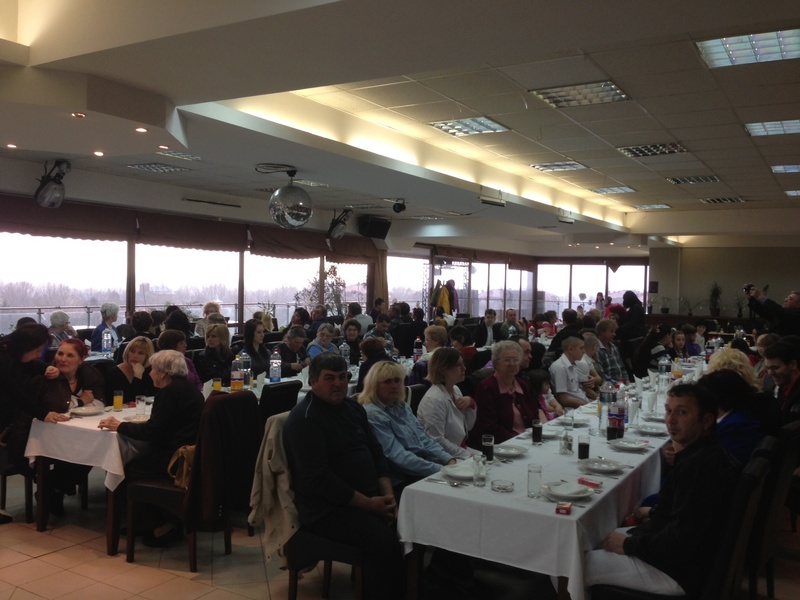 From Yambol I went on to meet with and encourage a British couple Rodney and Nina who are pastoring a church in Shumen in eastern Bulgaria near to Varna on the Black Sea. 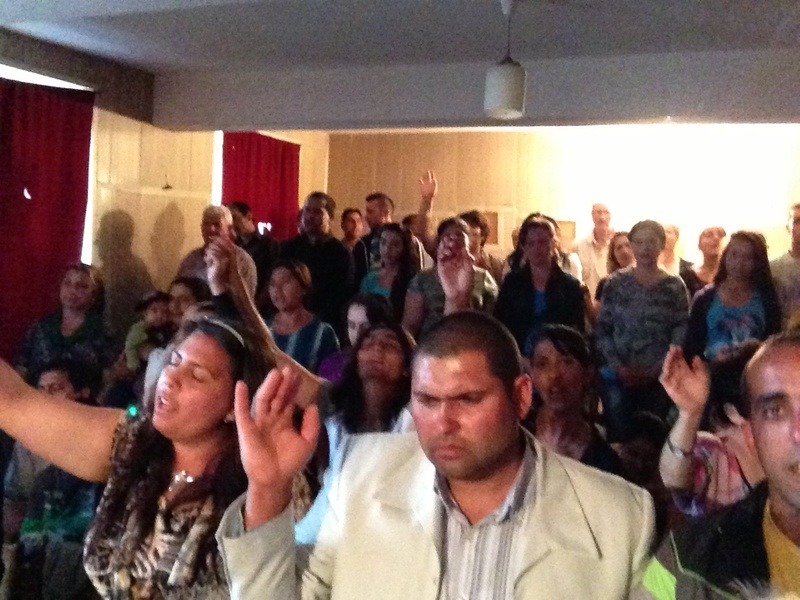 They moved to Bulgaria some years ago to work as missionaries and when the pastor of the church they were attending moved on they took on the leadership of the work which has both a Bulgarian and a Roma church. Living on the edge of a Roma ghetto their house has been broken into many times and everything of value they owned has been taken but they have chosen to stay and minister in this challenging area. They are truly an amazing couple. I next met with Sofi, a Bulgarian tent evangelist I am working with to facilitate a missions school in the autumn of this year through which we hope to train and release more evangelists into Bulgaria and other eastern European nations. We will also be working together on a tent mission in Macedonia following the success of our missions conference there earlier in the year. Leaving Bulgaria by car I drove for nine hours to northern Serbia to meet and encourage the church there and to help run an Alpha Holy Spirit Day which came out of the Alpha course we launched earlier in the year. The day was truly fantastic as every one there was filled with the Holy Spirit and many experienced the joy of the Lord; some were laughing so much they fell to the floor and were rolling around. During the weekend I also ministered at three evangelistic meetings in three different towns where the local church is planting new works. These were very well attended and many people responded to the gospel message and made a commitment to become disciples of Jesus. 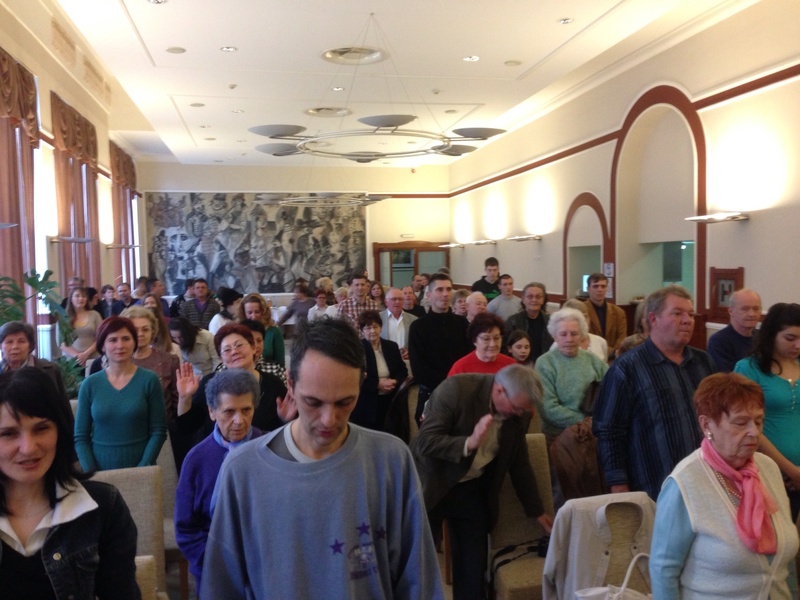 In addition the presence of God was very powerfully evident and lots of people expressed that God had healed them after receiving prayer. Late Sunday evening having had supper with people from the church I embarked on the nine hour return journey to Bulgaria to meet Kim from the early Easyjet flight into Sofia. The journey went really well with no problems at the border and even enabled me to get a couple of hours sleep on the back seat of the car and breakfast at Ikea before heading to the airport to pick Kim up. Onward then to the Rhodope’s for a couple of weeks holiday. Praise God! This entry was posted in Bulgaria, Serbia. Bookmark the permalink.